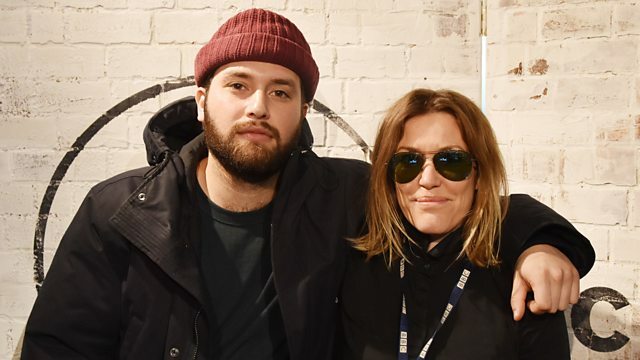 Cerys is joined by Nick Hakim for a live session in the 6 Music Live Room. Plus we wander the corridors of NYC's Chelsea Hotel and bring you stories of its amazing musical history. As part of the celebrations around 6 Music Loves New York weekend, we wander the corridors of NYC's Chelsea Hotel and bring you stories and songs from its amazing musical history. Plus, Cerys is joined by Nick Hakim for a live session in the 6 Music Live Room. Born in Washington DC but now residing in New York City, Nick Hakim released his debut album Green Twins last year to wide acclaim, a record that draws on a wide range of influences including Portishead, Al Green and Outkast. He performs tracks from it this morning.